Seen on many professional athletes and celebrities, these silicone sports watches are the hottest item of the year! 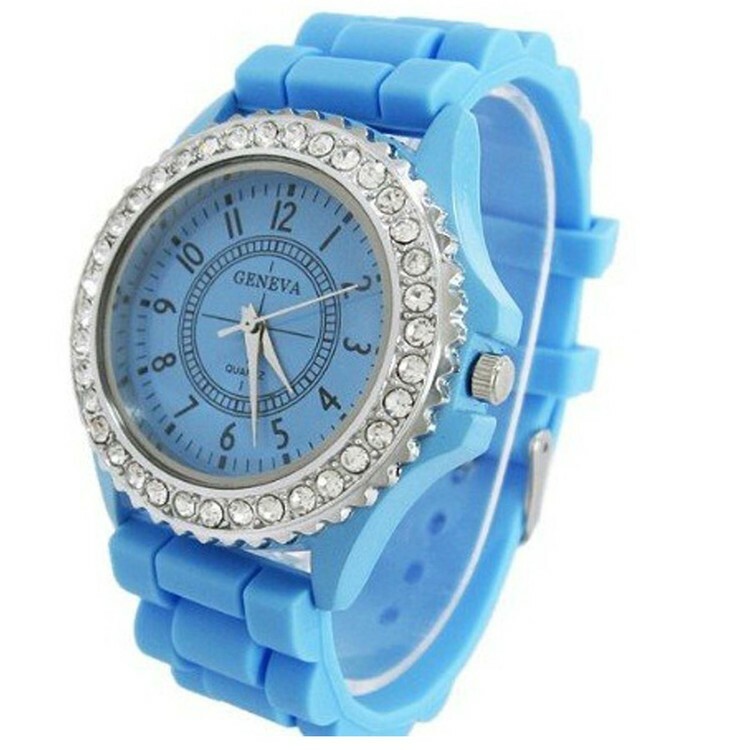 Make a statement with iBank(R) silicone strap watch. It's battery powered and works on a quartz crystal mechanism. Batteries included.